E2 investment visas are a great way for entrepreneurs to invest in an American business or commercial enterprise while gaining the ability to live in the United States to develop and direct that enterprise. On average, over 400 E-2 visas are approved through the U.S. Consulate in Bangkok each year. For Thai nationals, this type of visa represents an opportunity for not only an investor to live in the United States, but for his or her spouse and children under the age of 21 to as well. In contrast to the EB-5 investor visa, which requires a minimum investment of at least $500,000 or $1,000,000, the E-2 visa does not have a minimum investment amount. Instead, Thai foreign nationals simply invest a “substantial amount” in a business. Depending on the nature of the business, this amount will vary. So long as the investment is deemed to be substantial and sufficient for the enterprise to succeed, the amount will likely be approved as part of the visa process. 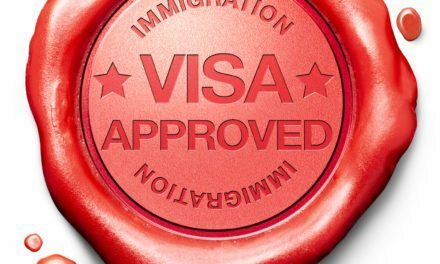 At Colombo & Hurd, our immigration attorneys have successfully obtained numerous E-2 visas and has extensive experience dealing with the US Consulate in Bangkok, Thailand. Our team of professionals include fluent Thai speakers, so we can work directly with Thai nationals to assist in putting together an effective application for an E-2 visa. With a growing Thai population in Florida and across the United States, the time has never been better for Thai nationals to seek an E-2 investment visa. To qualify for an E-2 visa, the applicant must be a member of a country that has a valid commerce and navigation treaty with the United States. Because Thailand has such a treaty with the United States, Thai nationals are eligible for E-2 investment visas. 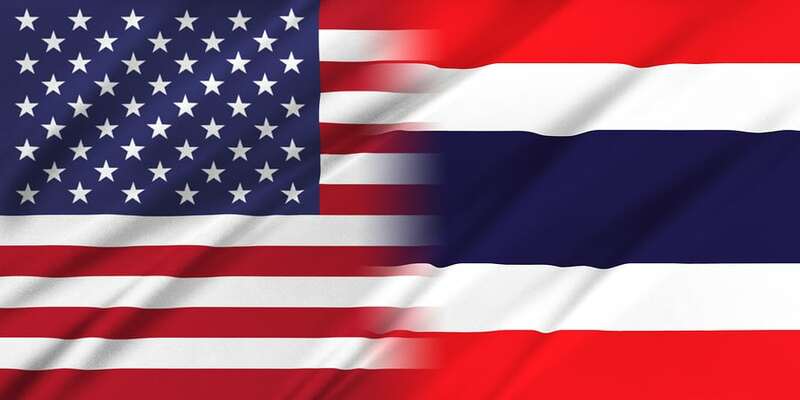 Before applying for an E-2 visa, Thai nationals must irrevocably commit their investment in a United States business or commercial enterprise. In other words, they must make an investment before even applying, with the understanding that obtaining the visa is not guaranteed. Working with a skilled immigration attorney, such as the lawyers of Colombo & Hurd, can help to mitigate the risks of such an investment. A knowledgeable immigration attorney can advise Thai nationals on the process, as well as the types of businesses that are typically approved by the U.S. Consulate in Bangkok. The attorneys of Colombo & Hurd can also put together the strongest possible application for an E-2 visa, together with supporting documentation, on behalf of their clients. Determining the specifics of the business in which the investment will be made is one of the most important parts of the process. In addition to being irrevocable, the investment made in a business must be “substantial,” meaning that it must be enough to ensure that the business can be successfully operated. The enterprise itself must be real and operating. A speculative, passive or idle investment will not qualify for an E-2 visa. Thus, generally, an investment in real estate alone will not be sufficient to qualify. In addition, the enterprise itself must not be marginal; it must show a financial return or profit that is more than enough to cover the cost of business expenses, or it must have the capacity to make a significant economic contribution. Beyond these requirements, the investor must also have control of the funds, and the investment must be at risk. 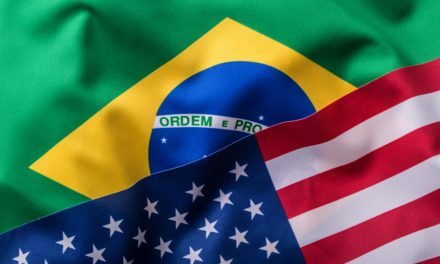 He or she must be coming to the U.S. to develop and direct the commercial enterprise, either as the principal investor or in a supervisory, executive or specialized skilled capacity. Although an applicant can renew his or her E-2 visa indefinitely, he or she must intend to depart the United States when the E-2 status ends. To apply for an E-2 visa, Thai nationals must first make an investment in a business or commercial enterprise, pursuant to the guidelines described above. Once the investment has been made, an investor can move onto the next step: filling out an application for a non-immigrant visa, form DS-160. After paying the visa application fee applicants can schedule their appointment via a U.S. State Department website. To schedule an appointment, applicants will need their passport number, the Unique Beneficiary Account Number or Transaction Reference Number from the fee receipt, and the 10 digit barcode number from the confirmation page of the DS-160 online filing. Through the online website, applicants can view the required supporting documentation for an E-2 investment visa. All documentation must be submitted in a binder, divided by lettered tabs. Documentation must included the DS-160 confirmation page, biographic information such as passport pages and birth certificates, a cover letter, proof of ownership of the enterprise, evidence that the investment is substantial, and that the funds have been invested, proof that the business is current, operating and non-marginal, a business plan and organizational chart, and immigration forms. The supporting documents can be submitted online by emailing them to the consulate. Importantly, all supporting documentation must be submitted at least 15 days prior to the scheduled interview date. If the documents are not submitted by that deadline, the interview may be rescheduled up to three times before you have to restart the process, including paying the visa fee again. Finally, applicants should arrive at the U.S. Embassy in Bangkok at least 30 minutes prior to their scheduled appointment. All applicants should bring a copy of their appointment letter, their DS-160 confirmation page, a photograph taken within the last 6 months, a current and all previous passports, and the visa fee payment receipt. Do You Qualify for an E-2 Visa? E-2 Visa Approved for Auto Sales Company through U.S. Consulate in Bogotá, Colombia.